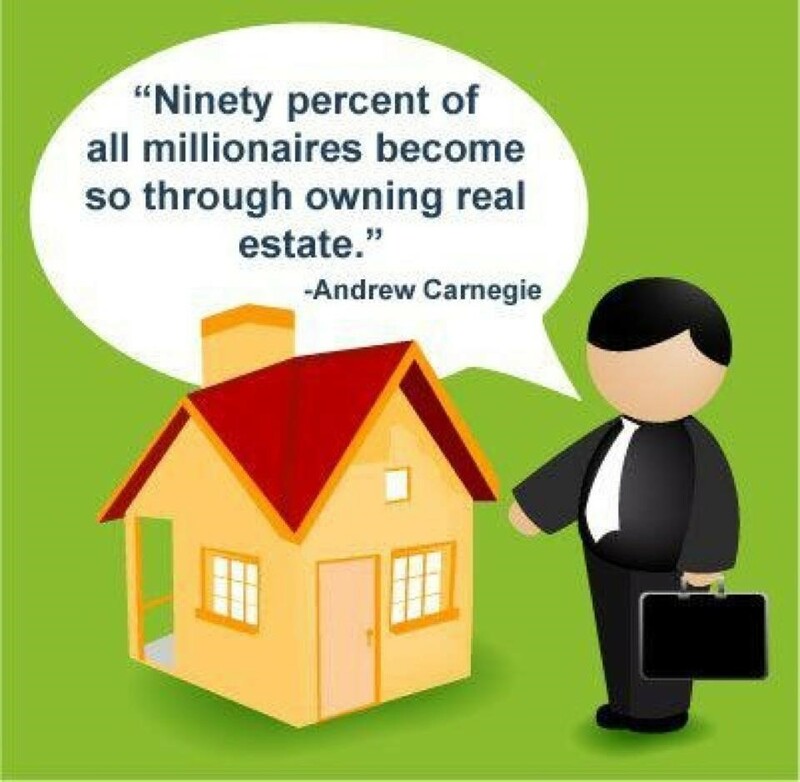 BUYING A HOME? SELLING A HOUSE? 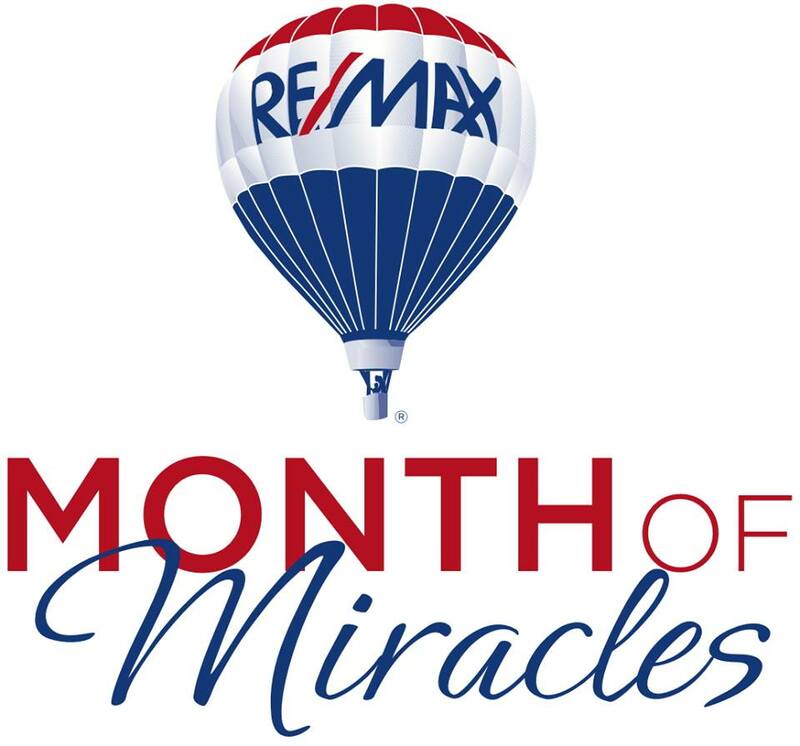 LOOKING FOR A RENTAL or PROPERTY MANAGER? NEED LOAN GUIDANCE? FREE Market Analysis, Military Discounts to Active Duty Sellers. Northwest Enid Market Specialist! Experience in flipping homes and property management. Let's meet to discuss what your needs are! 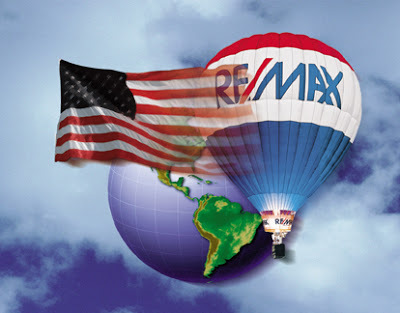 Tracy can refer you to a qualified realtor anywhere in the world! So next time you relocate, let her know and she can research realtors so you don't have to waste your limited time interviewing them! GOAL FOR 2018 IS TO SELL 55 HOMES! 601 S Harding, Suite A, Enid, OK 73703. "Tracy is the best!!! 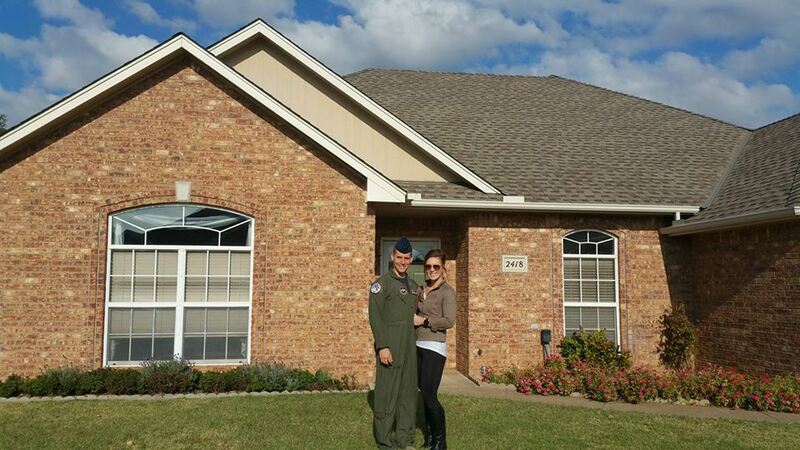 She made sure we found the home of our dreams when relocated to Vance AFB. We were so pleased with her dedication we used her to sell our home in 2015...sold prior to listing and thank GOD she put the military clause in...who would’ve thought a medical condition would prevent us from moving. We were only covered by her actions and I am forever grateful. We used her again in 2017 and sold within 2 weeks. She is the best out there!!!!" Paul and Susan Yerman. Susan Yerman, you did it! 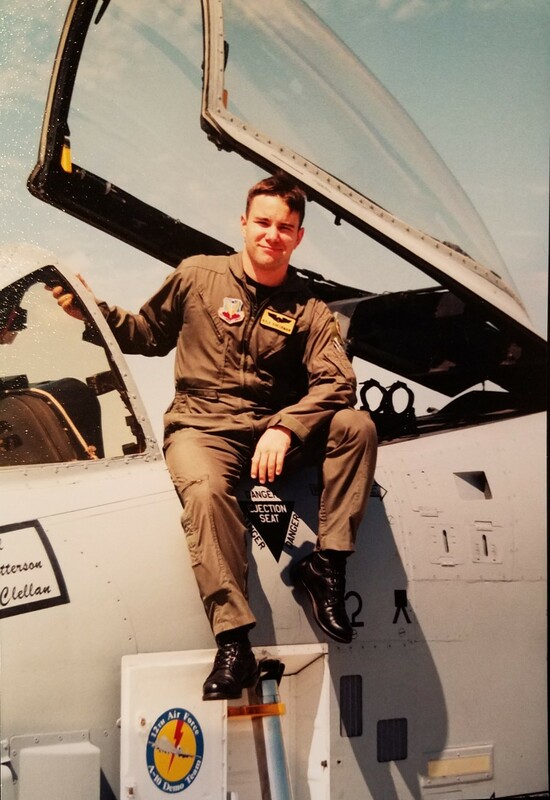 Enjoy your Air Force Retirement and join your husband in Sunny Florida! You will be missed, my friend. Tracy has been a military spouse since 2000. 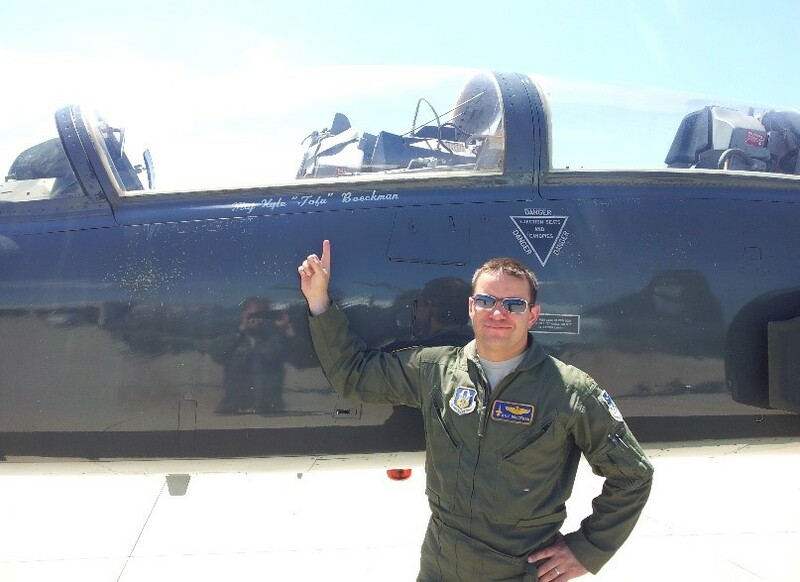 She and her husband, now Retired Lt. Col. Kyle Boeckman (TOFU), have been part of the Enid T-38 community for over 15 years. She has moved many times, including having lived abroad in Central America and Korea. 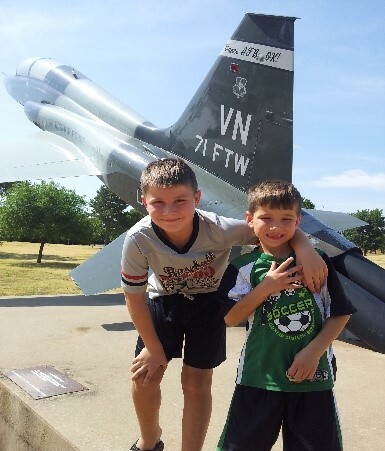 Tracy understands the special needs the military community has when looking for a home. She knows people are on a timeline, have a few days to choose a home, don't want to spend a lot of time in TLFs, need to find a well priced property that will sell in 2 to 4 years, or one which will make a great investment property down the road. 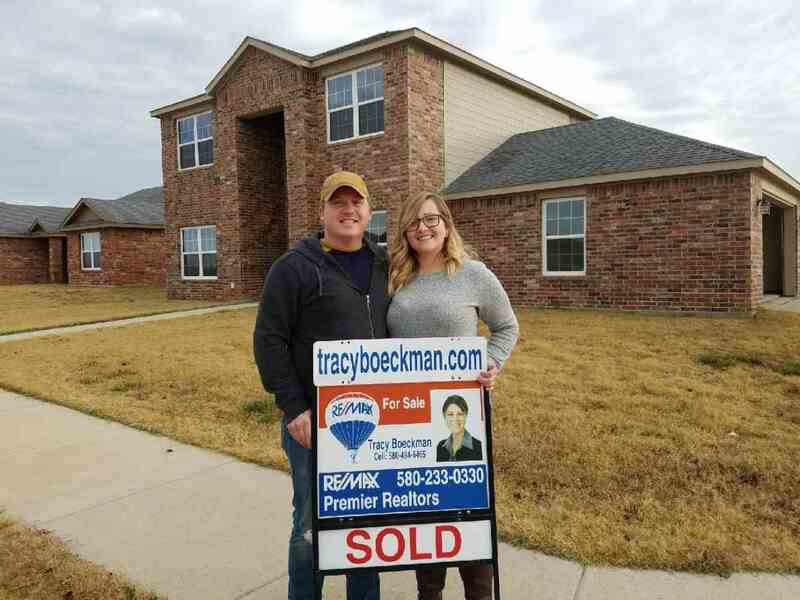 In addition to being a licensed Realtor in the state of Oklahoma, Tracy Boeckman is an independent real estate investor, property manager and her own renovations/repairs specialist or handy woman, if you will. 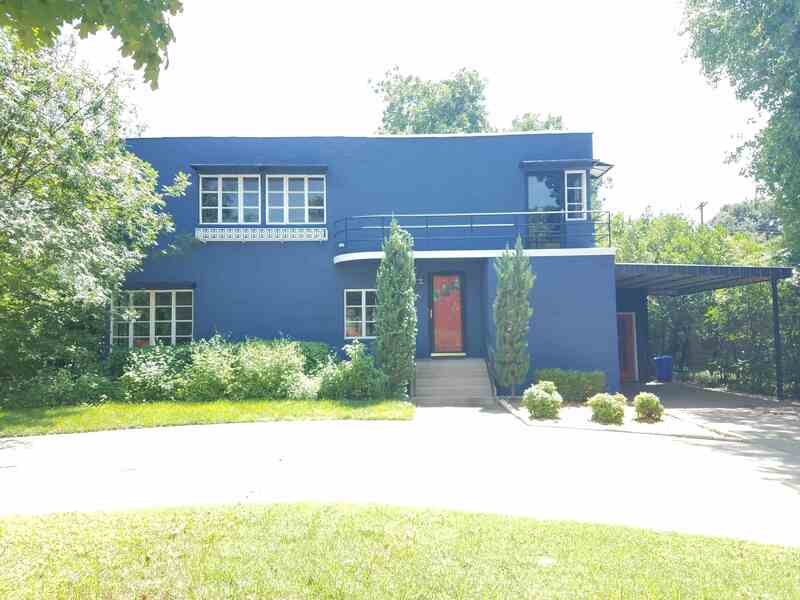 She has always had a love for homes and an eye for a properties' potential. 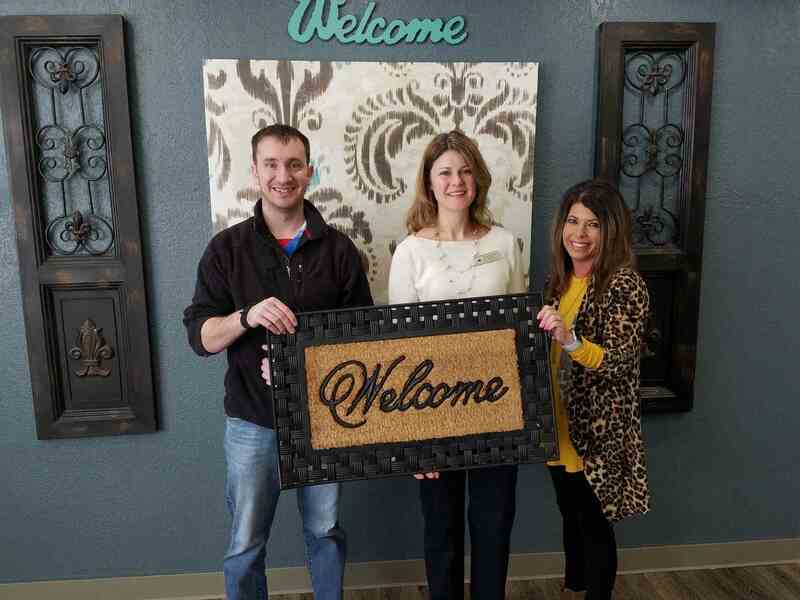 Tracy and her husband, have worked together on renovating all of their personal rental homes as well as learning and teaching the trade skills to their two teenage sons. In fact, friends and clients often ask Tracy for an opinion on home remodeling and landscaping ideas. Of course, Tracy is more than willing to offer free suggestions! Tracy is always happy to help. She will provide a FREE property analysis for any potential sellers, as well as offer a "military discount." 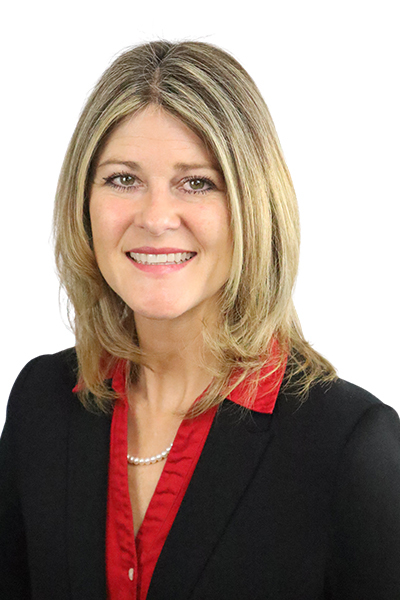 Prior to Tracy's experience in real estate and property management, Tracy was in human resources and has a teaching background. She has a Bachelor Degree from Midwestern State University, TX, with an emphasis in Spanish. Her education and experience translates into excellent results for her clients since she is a welcoming, patient, and friendly people person. She is laid back, yet hard working. 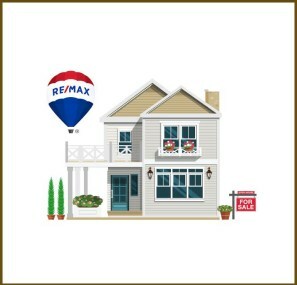 Moreover, she's an honest, informed, and knowledgeable realtor who is eager to assist you in your search for your next home. For Sale $269,900. or Rent $2,000. 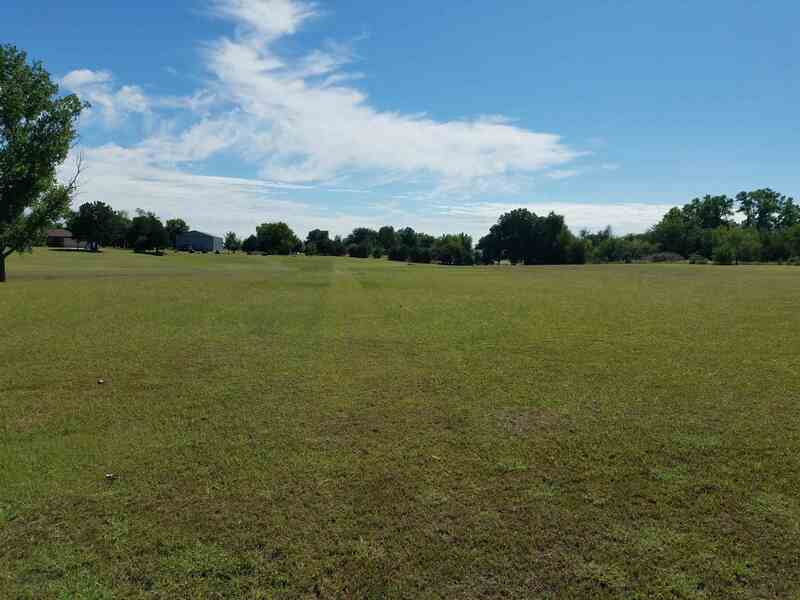 1901 Norman 2.83 Acre lot $37,500. Congratulations Kevin Polesky. Enjoy your new home! Congratulations Jackie and Mike Long. 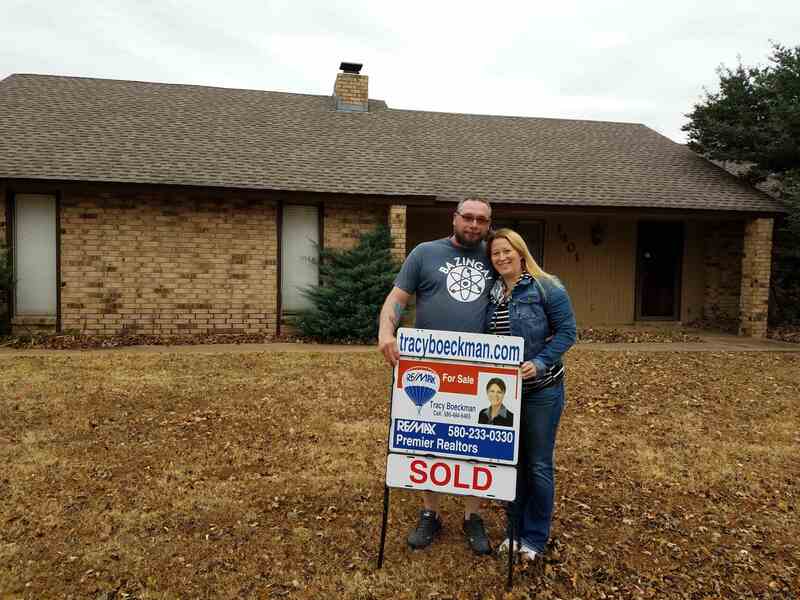 "Tracy did an amazing job helping us buy our 1st home. She made us feel at easy with all the many questions we had about the whole process. She was never pushy and never rushed us, but she was always there for us. 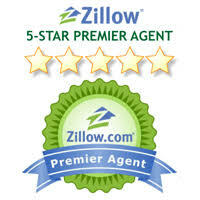 I would highly recommend Tracy for any selling or buying need anyone may have." Josh and Jackie Porter, November 30, 2017. Congratulations Lance and Kallie Gower. I truly enjoyed working with you and your beautiful family! 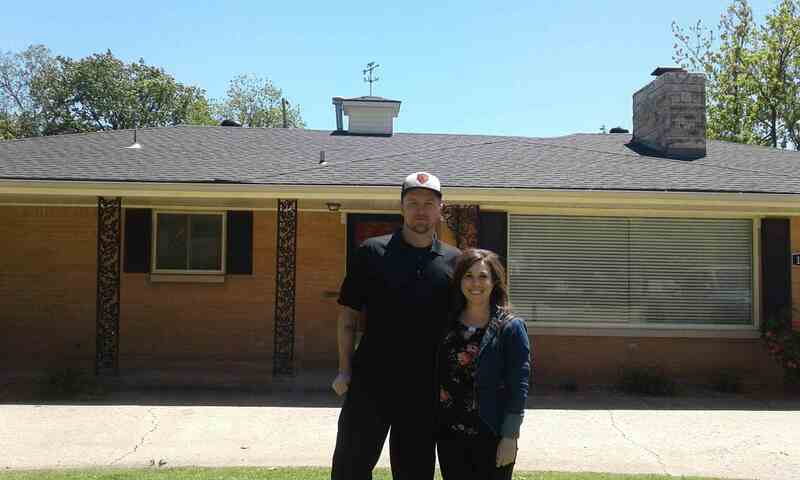 Enjoy your new home Dustin and Taylor Spencer. I hope you embrace your assignment at Vance Air Force Base and your gorgeous home. Glad you're here! It was so much fun working with your family! Congratulations Thomas and Morgan Roebel. Thomas was deployed during this entire process, but thanks to technology, Tracy and Morgan were able to use video apps to make him feel like he was home hunting with us! 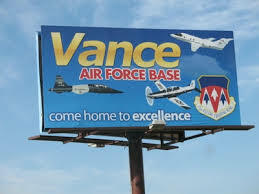 Welcome to Vance Air Force Base. October 1, 2017. 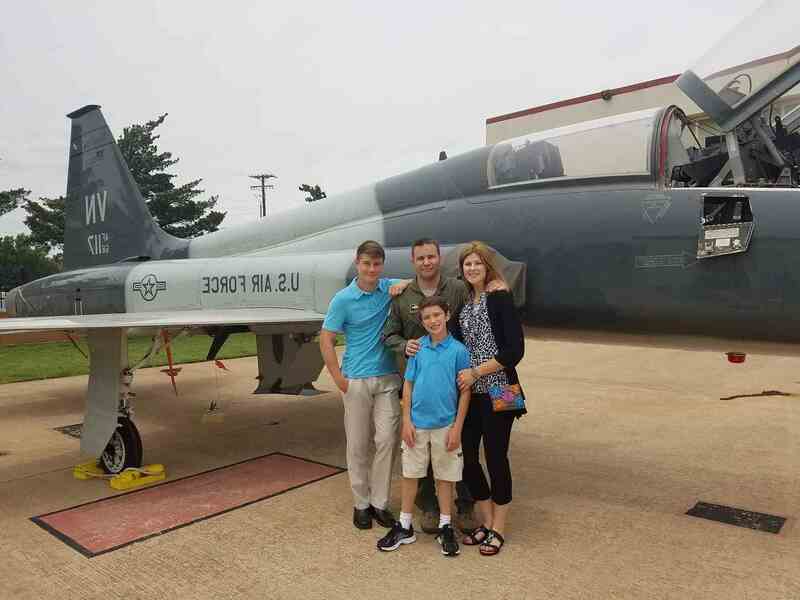 Vance AFB & Enid welcomes the Boyd Family! Joshua and Amanda Chesnausky, you are homeowners. Congratulations! 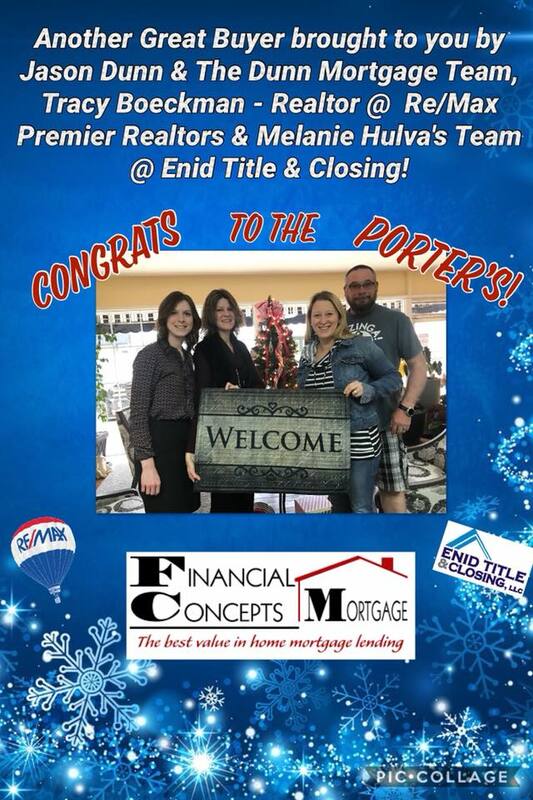 Thank you Prime Lending and Enid Title & Closing. Congratulations Molly Bednarowski! She's officially a home owner! 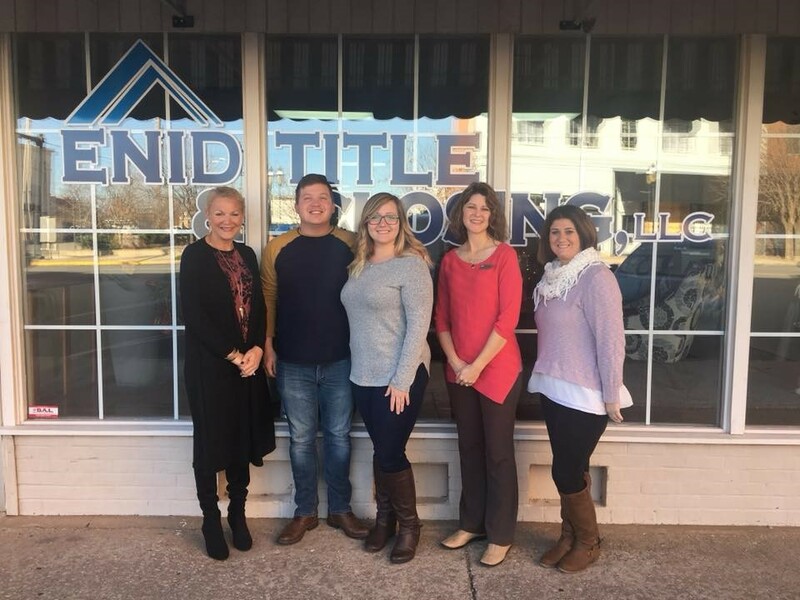 Thanks to Prime Lending and Enid Title and Closing too! 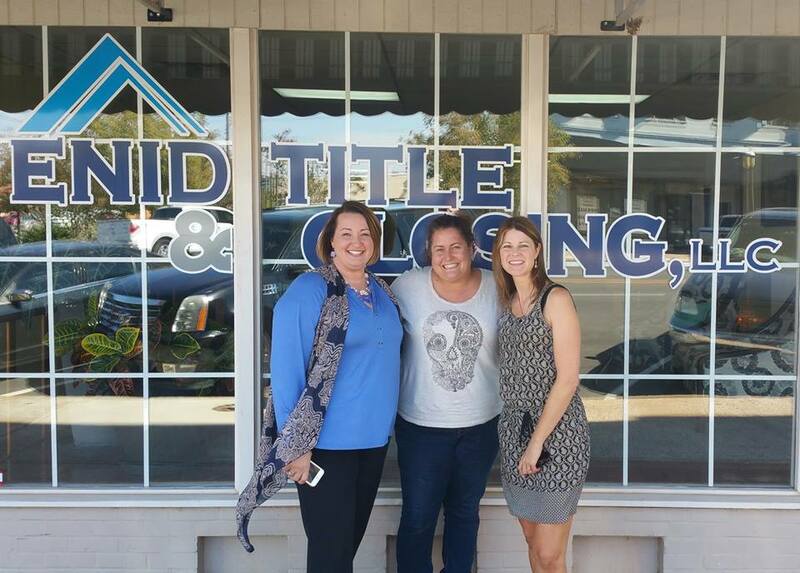 Another smooth transaction.— with Kristi Miller, Molly Bednarowski, Remax Premier Realtors, PrimeLending - Enid, and Enid Title & Closing. 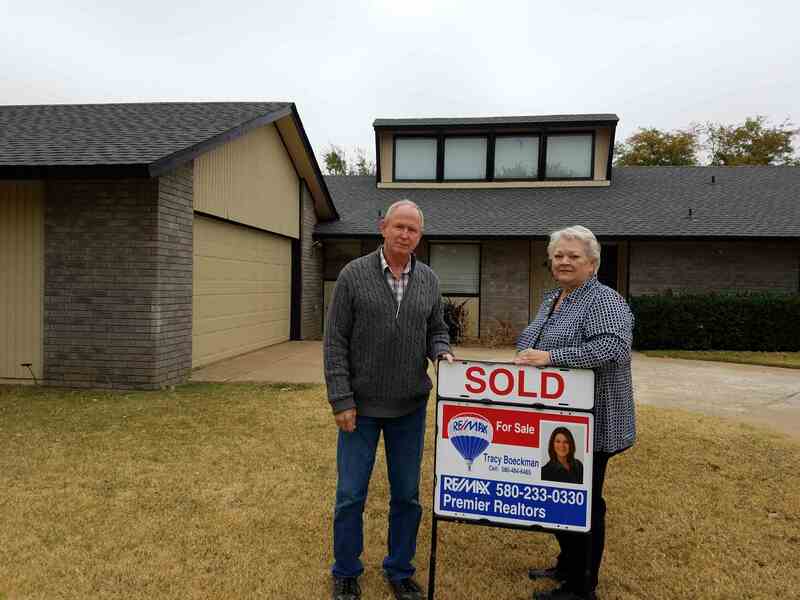 Randall and Alice Peters, it was a pleasure working with you and your family. Enjoy those grandkids! 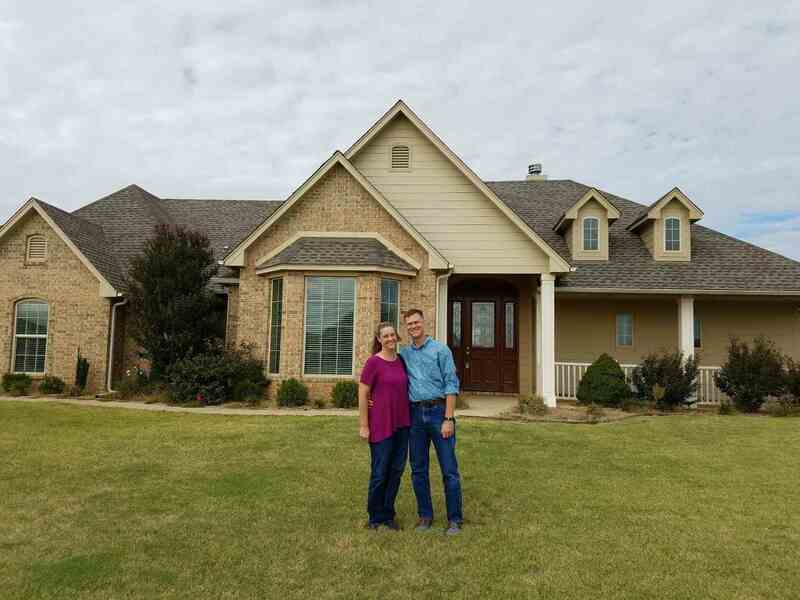 Thank you Jason and Shelbi Merifield for letting me sell your house and go through the home building process with you! 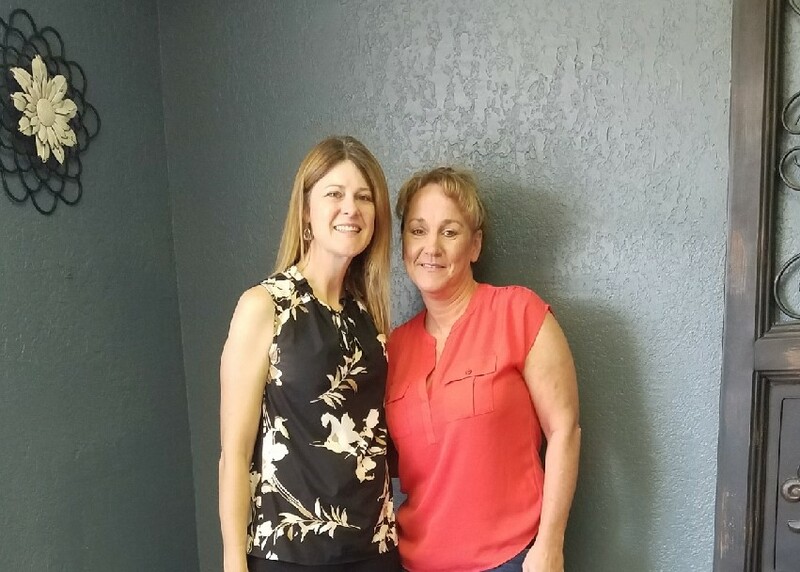 "Tracy was very helpful, she always found a solution to any problem that came up. She was very attentive to our needs and wants and made sure that our builder stayed on track and followed through with everything we asked for. I highly recommend her for anybody looking to purchase or build a home, she is very knowledgeable and can always send you in the right direction for any help you might need with anything for your new home. She was so efficient in every aspect of the whole buying and selling process for our homes. We really appreciate everything she did and how well she took care of us. Thank you Tracy." June 2016. 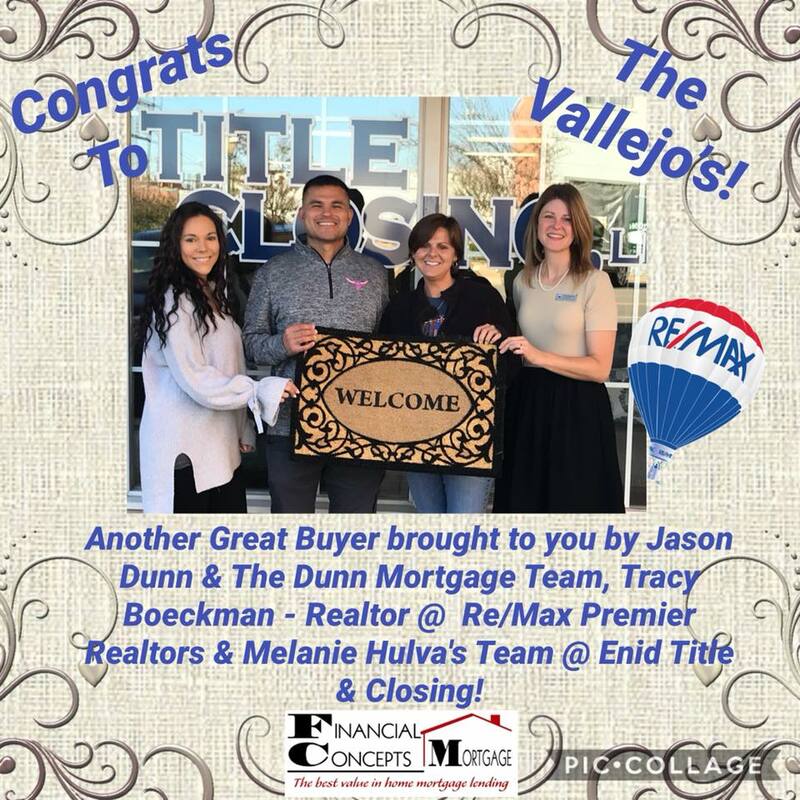 Welcome to Vance AFB Matt, Giavanna, and Maddie Woods (Buyers), and Thank you for your business Mark and Denise Klohr (Sellers). Enjoy your assignment in Florida! 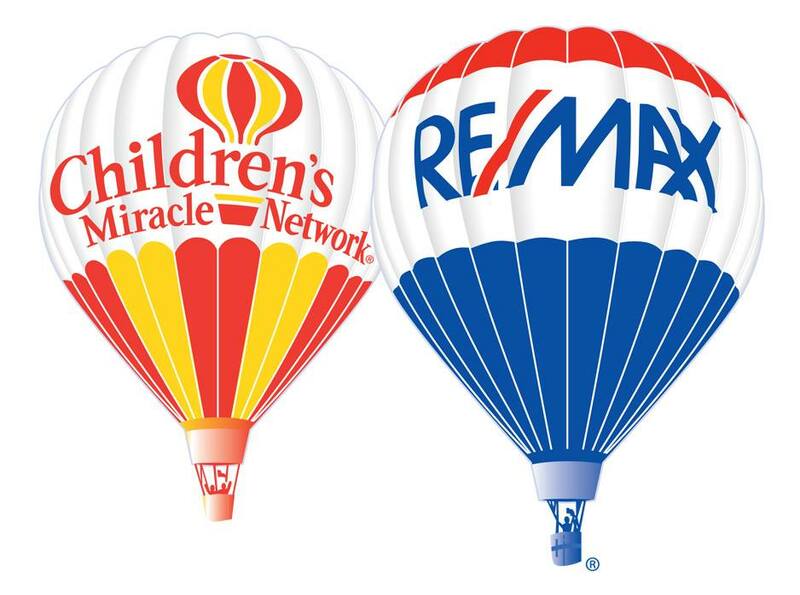 Tracy donates to Children's Miracle Network with each transaction she closes! 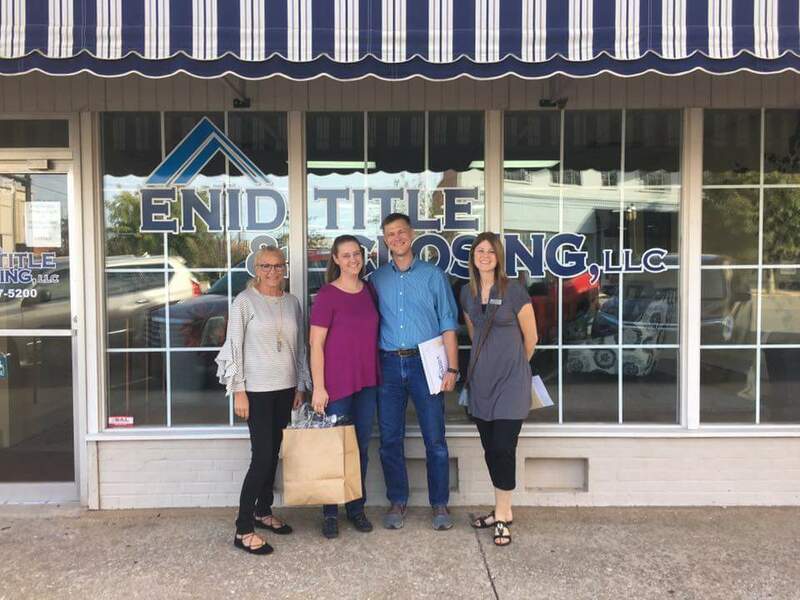 Sometimes distance, our busy lives, and/or the military lifestyle makes it impossible for clients to actually come to Enid to look at homes and/or close on a house. 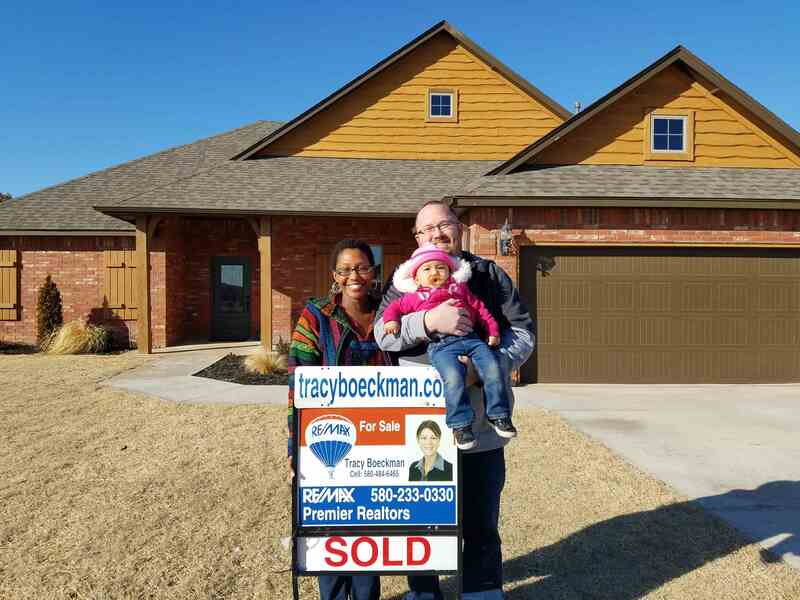 With today’s technology, Tracy has closed many transactions where her buyer's purchase a home, even have homes built, sight unseen via Skype, Facetime, Duo, etc... Tracy is willing to meet builders, do walk throughs, review inspection reports and repairs, and so on... on behalf of her clients. 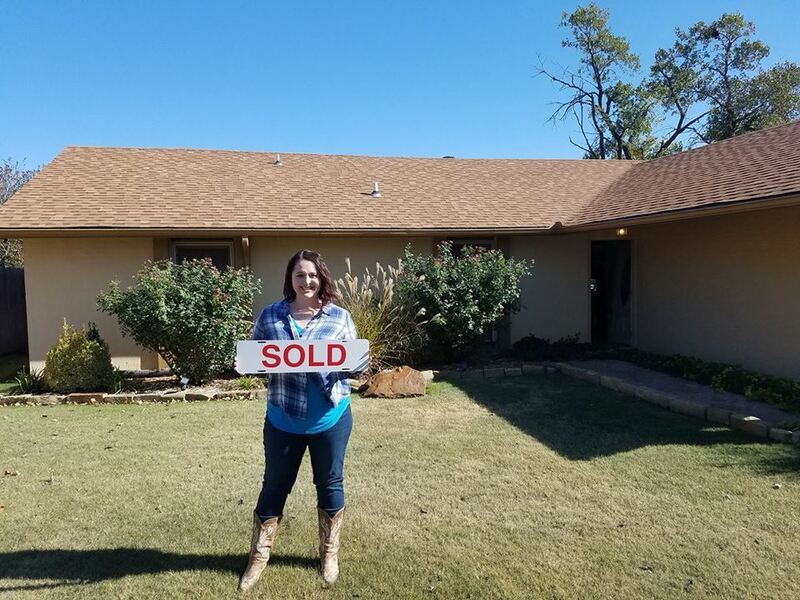 Tracy's Buyers and Sellers exhibit the utmost confidence in her ability to see that all is done correctly and know she will conduct a smooth transaction. Tracy is trustworthy and a straight shooter, so her clients strongly value her opinion. 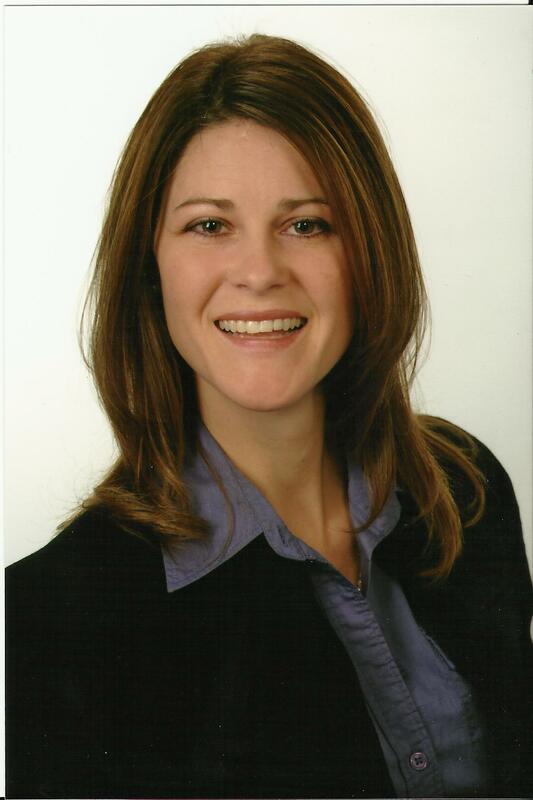 She is able to, "handle every aspect and detail in a transaction flawlessly." Tracy often times closes a transaction without even meeting her client face to face as she has the ability to do everything electronically. Most clients love this option as it's quick and easy and doesn't interrupt their busy schedule. Tracy is always happy to meet in person as well for those who prefer that option. 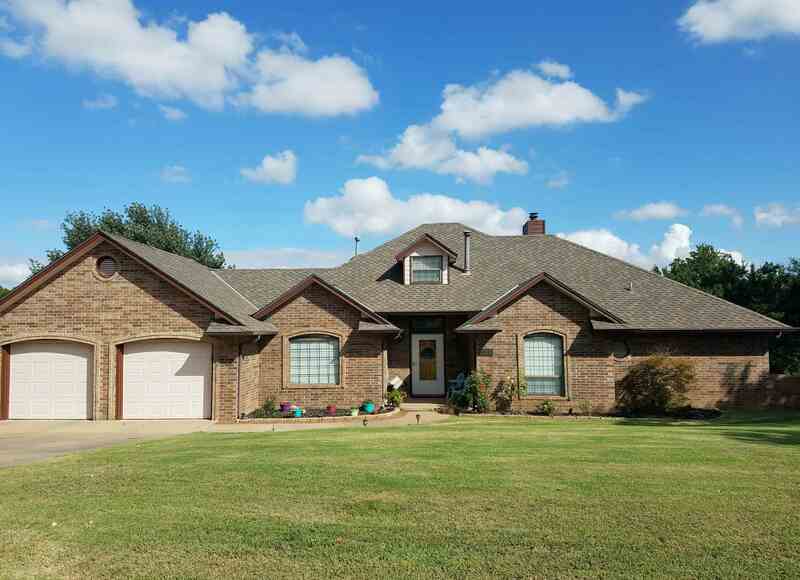 2057 Lantern Lane, Enid, OK. 3 Bedrooms, 2 Bathrooms, $1,250. Available FEB. 1, 2018. 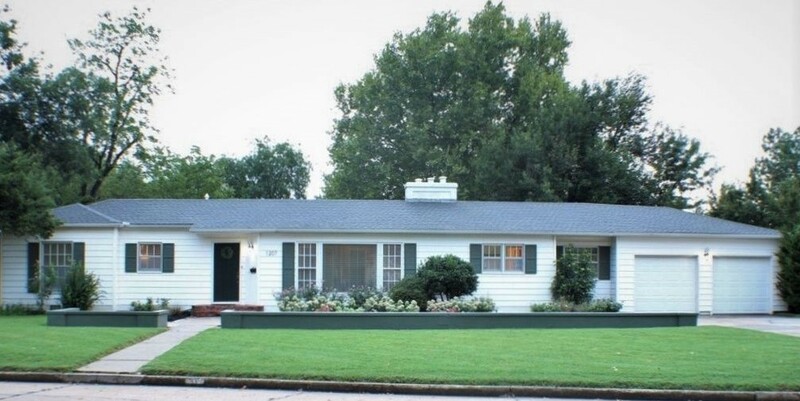 *Owner Has Active Oklahoma Real Estate License. 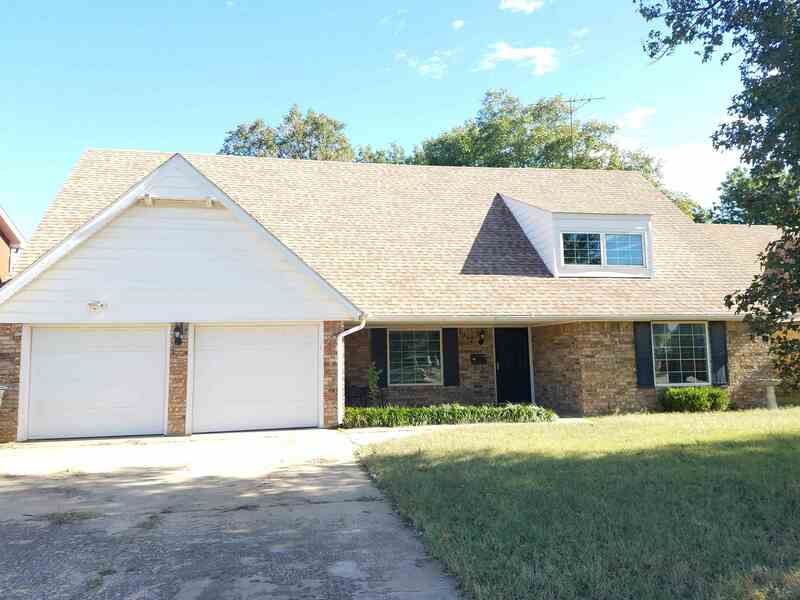 1803 W Thompson, Enid, OK. 3 Bedrooms, 1 Bathroom, $1,000. Available 1 April, 2019. 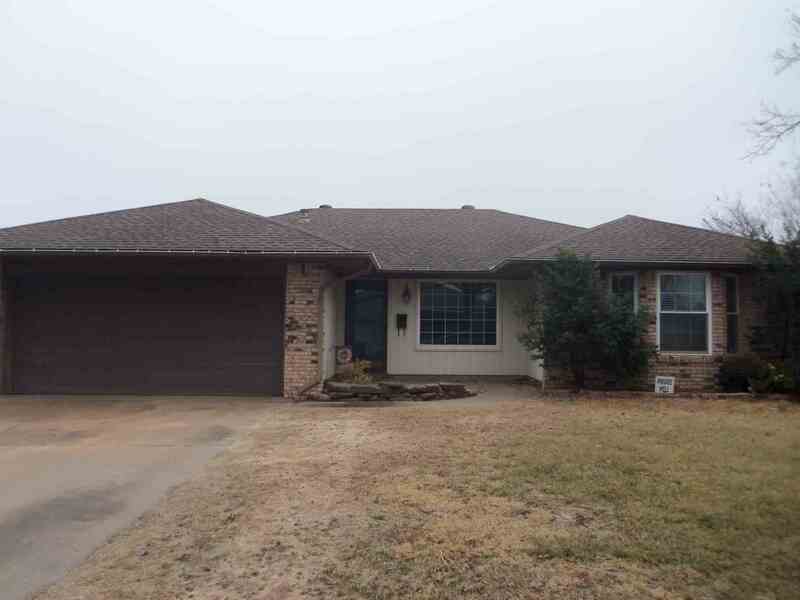 1914 Sandridge, Enid, OK. 3 Bedrooms, 2 Bathrooms, $1,200. Available Spring 2019. 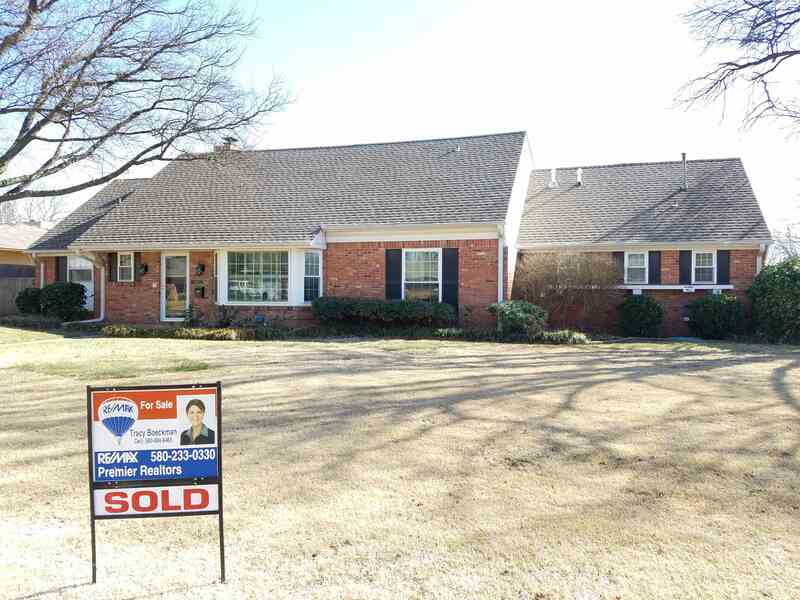 1626 N Quincy, Enid, OK. 3 Bedrooms, 2 Bathrooms, $1,000. Available 2 December 2018. 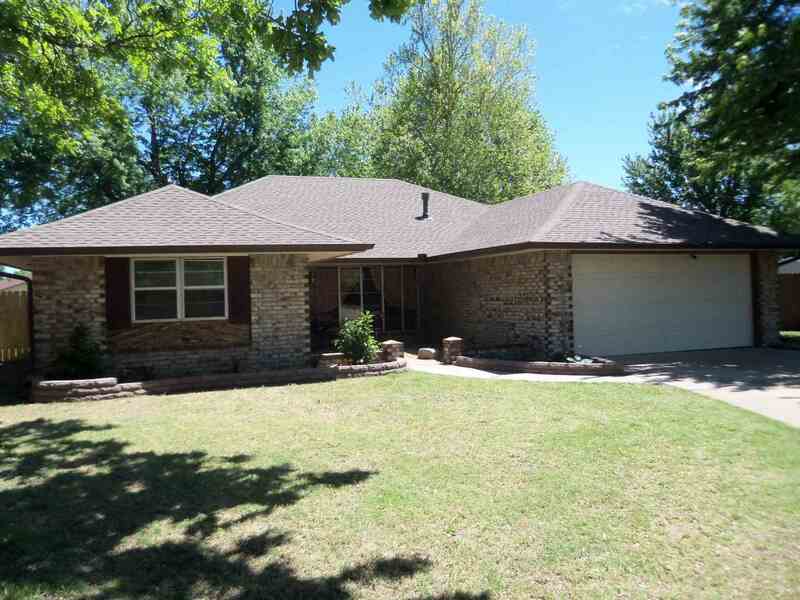 4720 Oakcrest, Enid, OK. 4 Bedrooms, 2 Bathrooms, $1,900. 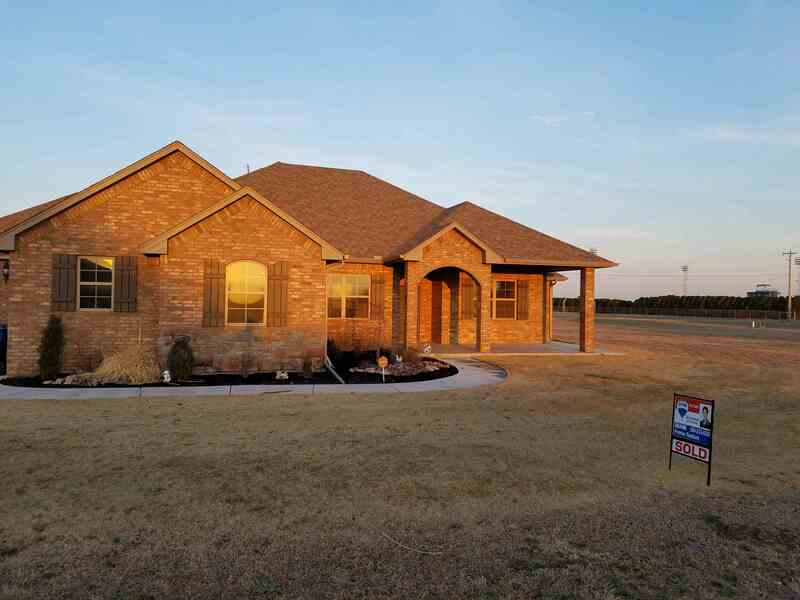 Available 2019, *Owner Has Active Oklahoma Real Estate License. 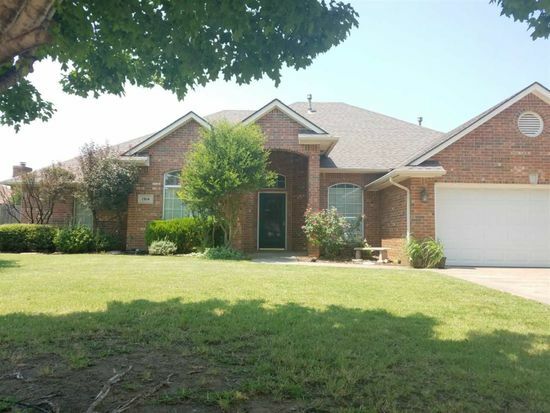 1914 Constitution, Enid, OK. 4 Bedrooms, 2.5 Bathrooms, $1,900. Available now, Nov. 2018. 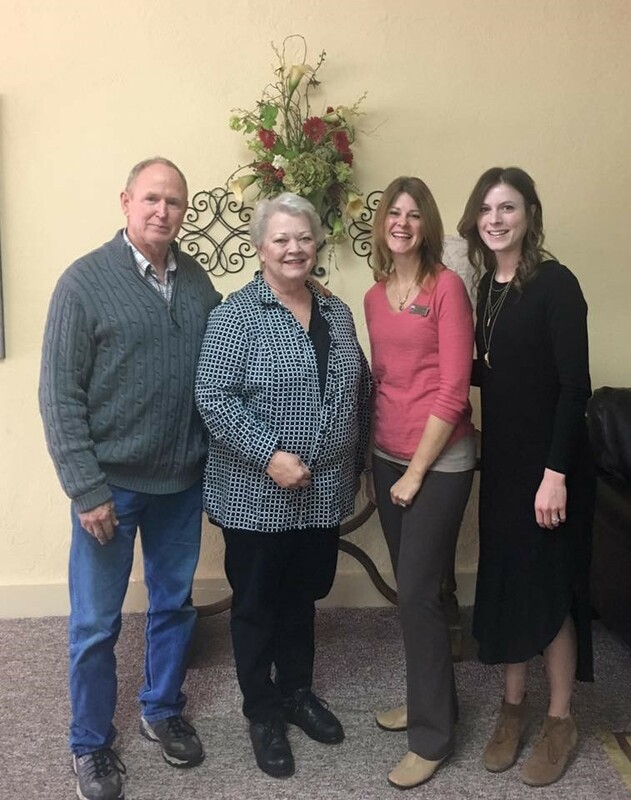 Tracy Boeckman is a member of Enid’s #1 Real Estate Sales Team,consisting of five, professional, full-time, licensed Realtors. When you choose our team you essentially get outstanding service, integrity, and excellence from all of us rather than just one sales associate. 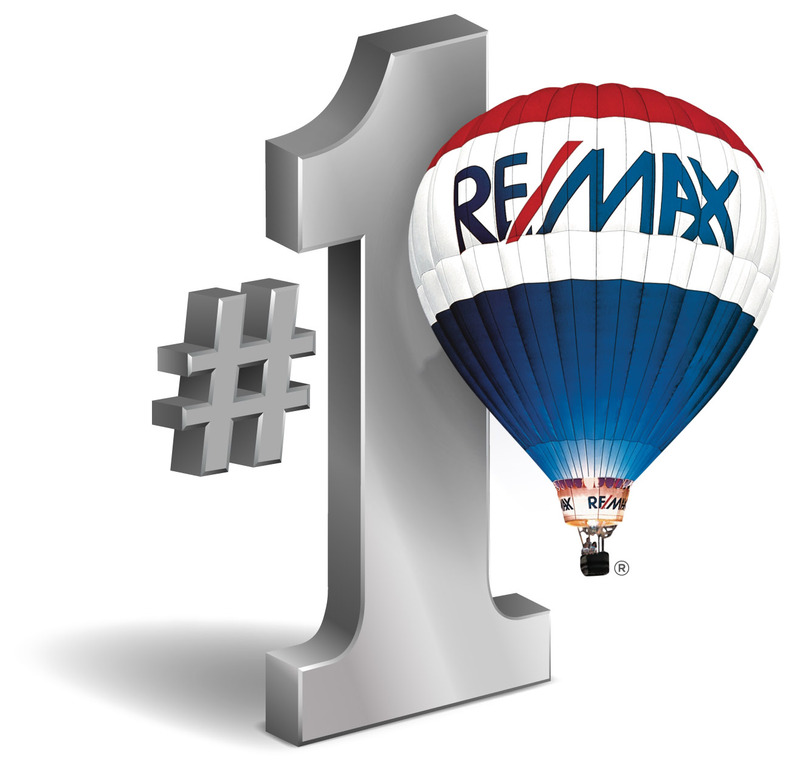 Our TEAM has the highest production of Buyers, which means we have the ability to sell our listings first! Tracy alone has CLOSED 238 transactions, $41,065,509 since 2012 (not including 2018). 2018 Sold 41 Homes, so far!